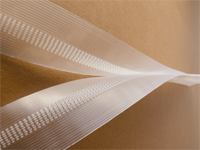 36" wide x 200 yard rolls of transparent, flexible, heat-sealable, high barrier material that meets MIL PRF 22191 Type 1 Class 2 and MIL PRF 131 Class 1. 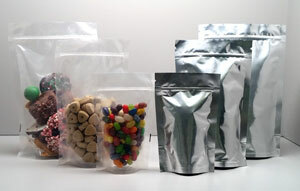 FDA and USDA compliant barrier material with zipper closure in a stock size stand up pouch. 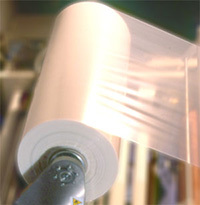 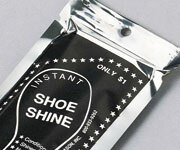 Available in both clear and foil laminate. 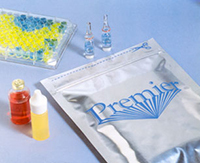 Clay and silica desiccant packets, corrosion inhibiting paper and moisture indicator cards.